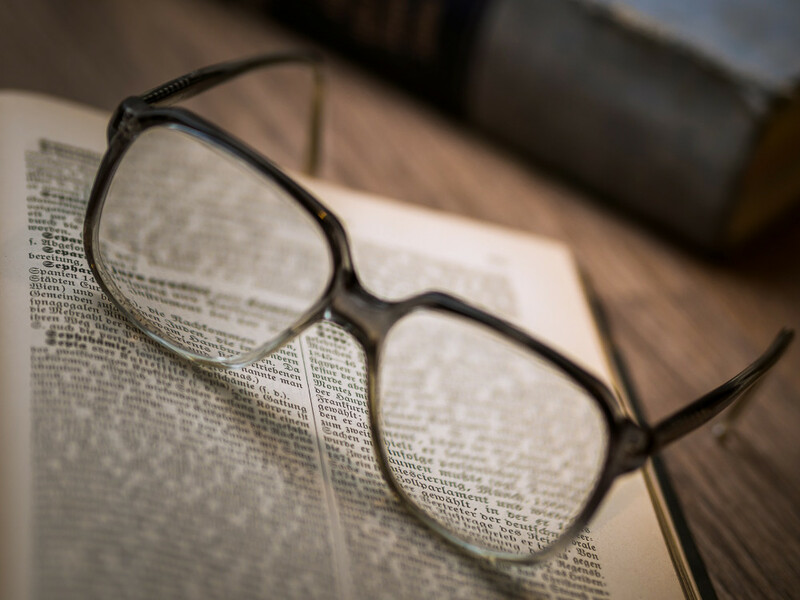 This newsletter provides information regarding the newly appointed R&D Sub-committee as well as progress on current and new research projects. To ensure that SAMAC addresses growers' current research needs as indicated in the annual growers' survey, as well as long term research needs, a R&D Sub-committee was appointed to assist and guide the SAMAC board. The Sub-committee consists of the following members: Mr Anthony Goble (Chairperson), Mrs Lizel Pretorius (CEO), Dr Elrea Strydom (SAMAC R&D Manager), Dr Elsje Joubert, Mr Stephan Schoeman, Mr Andrew Sheard and Dr Matthew Addison. We also want to take this opportunity to welcome our newly appointed R&D Manager, Dr Elrea Strydom. She obtained her BSc degree (Genetics) in 2010, BSc (Honors) (Genetics) degree in 2011, MSc (Genetics) degree in 2015 and completed her PhD (Microbiology) in January 2019. Dr Strydom has extensive experience in research (molecular biology/mycology/virology) and also concerning subtropical fruit (avocado and Phytophthora). We trust that her knowledge, experience and relationships with other researchers and institutions will contribute significantly towards SAMAC achieving greater research heights. The Macadamia Protection Programme (MPP) at the Forestry and Agricultural Biotechnology Institute at the University of Pretoria focuses on macadamia tree health. Research is currently being conducted on stink bugs, the nut borer complex, husk rot, flower diseases and die-back. The MPP programme is also used to leverage additional research funding, and this is already starting to pay off. 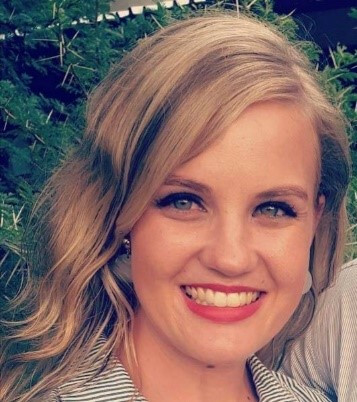 Dr Gerda Fourie has been able to secure additional funding from the National Research Foundation for 2019, and we can expect similar contributions in the future, which will make growers' levies go that much further. In addition to the research activities, the MPP also offers a Disease Clinic which is available free of charge to all SAMAC members. Through the diagnostic and extension services offered by the Disease Clinic, pests and pathogens in orchards are monitored continuously. 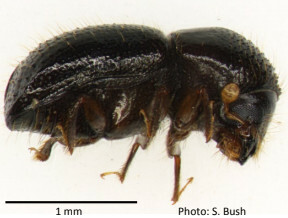 The presence of the Polyphagous Shot Hole Borer was for instance recently detected for the first time on macadamia trees in South Africa by the Disease Clinic. Field visits to assess this situation, collect more samples and engage with industry stakeholders took place on 11-12 March 2019. No additional infections were identified, but the situation will be monitored closely. Growers are encouraged to send samples of any suspicious symptoms to Dr Gerda Fourie and to remove trees from their orchards upon confirmation of PSHB infection by the Disease Clinic. The removal of infected trees and burning of all tree material will limit the spread of the PSHB in orchards. A fact sheet on the PSHB, a sample information sheet and an information sheet outlining how to collect samples, will accompany this newsletter. Forestry and Agricultural Biotechnology Institute, University of Pretoria, corner Lynnwood and University Roads, Hatfield, 0002 (Attention: Dr Gerda Fourie). Growers can contact Dr Fourie on gerda1.fourie@fabi.up.ac.za or 082 567 3592. Mr Theunis Smit's project on macadamia tree water usage is co-funded by the Water Research Commission and is running hand-in-hand with a similar project on avocado water usage. 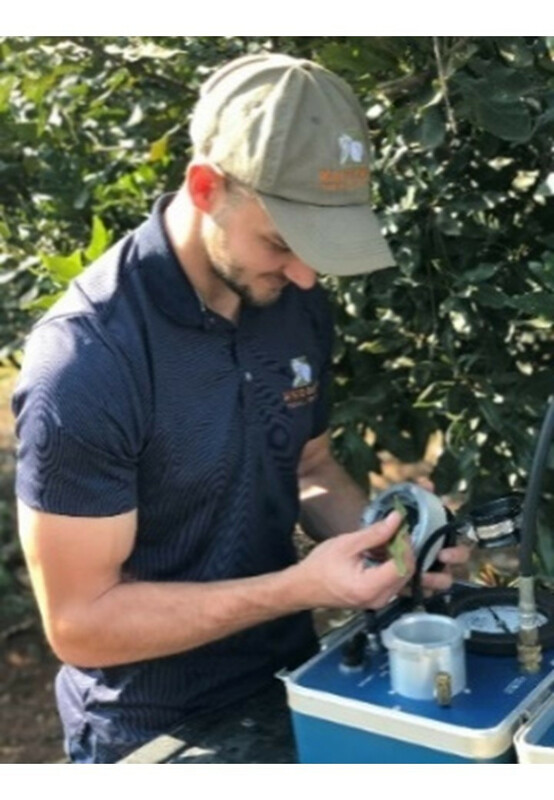 Smit's field trials in Nelspruit have shown that, although mature trees require more water than younger trees, as can be expected, both mature and younger trees use less water than initially believed. His work has also shown that water usage was highest from December to March and at its lowest between May and August. The higher rainfall in the 2016/2017 season compared to the 2017/2018 season, did not translate into higher yields, and future studies will focus on how to adapt irrigation schedules to the season and age of each orchard. One of the most exciting projects currently underway is a project headed by Mr Willem Steyn at the Agricultural Research Council. Steyn has been able to demonstrate that certain species of nematodes, which occur naturally in South Africa, have the potential to kill false codling moth larvae in the field at a high rate of efficacy. These nematodes may be useful in reducing population numbers of macadamia pests in future. It was decided in 2017 that all trees for the cultivar project would be propagated by a reputable commercial nursery. In December 2018 a trial block was established in Tzaneen, but it became apparent that many of the newly imported cultivars are not as compatible with clonal 'Beaumont' root-stocks as initially hoped for. It was decided early on in the project that clonal root-stocks would be used to try and minimise variation in the field. Mr Mark Penter, the lead researcher on this project, SAMAC and Citrogold, are currently evaluating options for dealing with the new information, such as the establishment of nursery trials to test cultivar compatibility and to obtain valuable information from both existing and new trials. Professor Ben Botha from the Tshwane University of Technology has been working on this project for several years. Prof Botha has been able to eliminate various theories on stink bug mating and pheromones. He has recently been focusing on the use of kairomones instead of pheromones. Kairomones are chemical substances emitted by one species which are detected by another species to gain an advantage. This study is investigating kairomones released by plants which may attract stink bugs. In 2017 Prof Botha had success by being able to lure two-spotted stink bugs into traps with a kairomone mixture. This was the first time someone has been able to actively lure two-spotted stink bugs into traps. Although not a research project, the Harvest App was developed by a group of third-year information technology students at the University of Pretoria. This App assists in measuring workers' performance and yield, and also has the potential to measure the occurrence of theft. The Harvest App was designed to replace the traditional old-fashioned clipboard method and displays modern graphs and statistics in real time on each worker that harvests fruit or nuts. Prof Joan Sabate from the Loma Linda University, California, is heading this project which finally commenced in 2018. The title of the project is "The Effect of Macadamia Nuts on Cardiometabolic Risk Factors and Adiposity: A Randomized Intervention Study". The project will determine the effect of the inclusion of macadamias in the diet on body weight, lipid and insulin levels and other risk factors for heart disease. The project is a combined effort by South Africa, Australia, Malawi, Kenya and Brazil. The following projects will commence in 2019. More information and the objectives of each study will be shared in our Research Newsletters in the coming year. Cultivar genetics for breeding (Gerda Fourie/UP). The first new research project for 2019 focuses on the management of the Macadamia Felted Coccid (MFC) in South Africa. The MFC is a scale insect of Australian origin which has caused significant production losses upon introduction into other growing regions such as Hawaii. Females have a dirty white to pale yellow scale cover and are immobile. Male pupae are also covered in a felt-like sac, but mature males are white, with wings for locating females and mating. 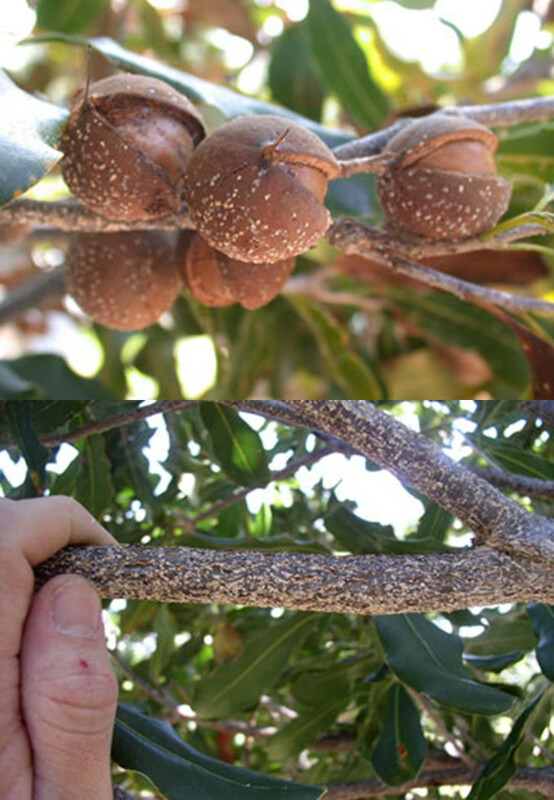 Symptoms of MFC include yellow spotting on older leaves and leaf and branch die-back, resulting in reduced yields and a delay in the fall of mature nuts. The MFC was first reported in Barberton in 2017, and Dr Schalk Schoeman from the ARC-Tropical and Subtropical Crops has initiated a research project to identify control methods for the MFC in South Africa. Infested seedlings from a nursery in Barberton were distributed to all the macadamia growing regions in South Africa, to establish the current geographical distribution of the MFC and to also determine the speed at which the MFC is able to spread. This will be followed by the evaluation of possible control measures such as insecticidal oils, insect growth regulators and biological agents, as part of an integrated pest management strategy. Schoeman and his co-workers are in the process of importing parasitoids from collaborators in Hawaii for testing in South Africa. Macadamia Felted Coccid on macadamia husks and branches. Photo credits: Insect Ecology and Integrated Pest Management Laboratory at the University of Hawaii at Manoa. Research on the health benefits of macadamias and new pests and pathogens remain a priority. The incursions of new pests and diseases needs to be monitored closely and the South African Macadamia industry can only be ready for such introductions with a well-developed biosecurity framework. The Macadamia Felted Coccid is one such example where South Africa was not in a position to deal with the problem timeously. SAMAC is also investing research on the macadamia genome through the MPP as an understanding of which genes play a role in certain traits such as yield, quality or disease resistance which will allow for marker-assisted breeding in future. For any questions regarding the above, kindly do not hesitate to contact Dr Elrea Strydom at elrea@samac.org.za or 012 001 4107.